The first round voting has been strong and I thank you. As of now, the first three seeds are flying towards easy victories. Freak Out is only winning by a few votes and Otis Redding may pull off a 13 vs. 4 upset and become the Ohio of this year’s bracket! But as of now it is trailing and there is only until the end of the week to vote. The rest of the match-ups are below. Make sure to vote for your favorites and tune into the Elite Eight which begins next week. Haven’t voted in the initial match-ups? No problem. Click this and vote! Let me tell you, I love this match-up. It is a great 12 vs. 5 because the five seed is not so much stronger than the twelve. Let’s look a little more in depth. 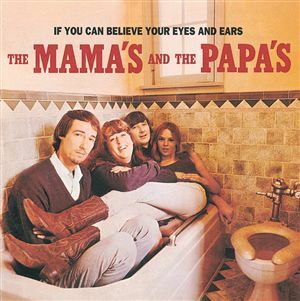 The Mamas and the Papas absolutely killed with their debut album. You are looking at “California Dreamin'” and “Monday, Monday,” two of the best melodious folk songs released in the 60s (if not ever). 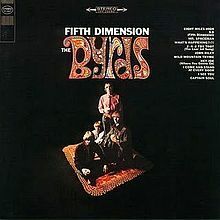 But, on the other end of our folk spectrum – even though it’s not really the other end because they were both playing psychedelic folk – The Byrds featured “Mr. Spaceman” and “Eight Miles High” on 5D. Wow. This is tough. 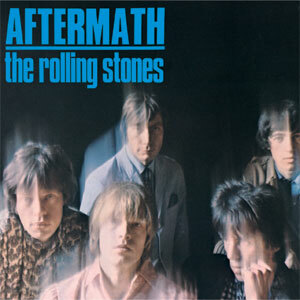 Aftermath may be best known for “Paint it Black” (the American version) but it featured other Stones gems like “Under My Thumb” and “High and Dry.” It did exceptionally well everywhere it was released (it is a Stones album). Brian Jones was instrumental on this album – literally – using creative instrumentation to play to the burgeoning artsy psychedelic movement. But if you want sitar, how about Shawn Phillips’ sitar on Sunshine Superman? Donovan mastered psych folk. 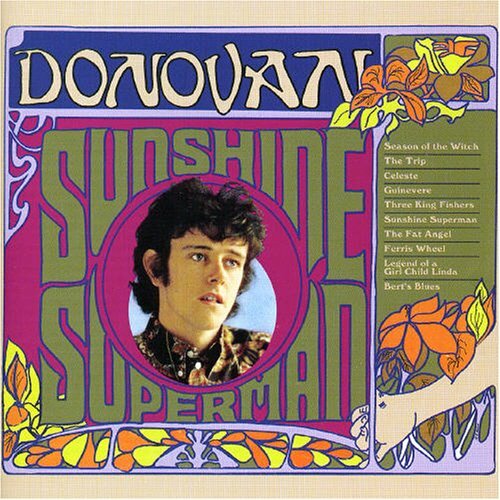 The Bob Dylan of Britain released Sunshine Superman, his third album, to much fanfare. The album has “Sunshine Superman” on it (featuring Jimmy Page on guitar). It also has “Season of the Witch.” Another difficult choice. Now we are on to the ones that are supposed to be close 🙂 – and we get a battle of completely different albums. One, true soul, the other garage psychedelic innovation. 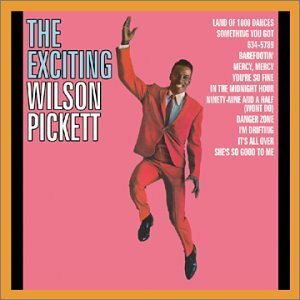 Pickett’s second album put him on a wider map. He had four big hits including “In the Midnight Hour,” “Land of 1000 Dances,” “Ninety-nine and a Half (Won’t Do),” and “634-5789 (Soulsville, U.S.A.).” Enough said. 13th Floor Elevators had Tommy Hall and the electric jug (that has to win something). “You’re Gonna Miss Me” is one of the most inspirational psychedelic songs of the era. 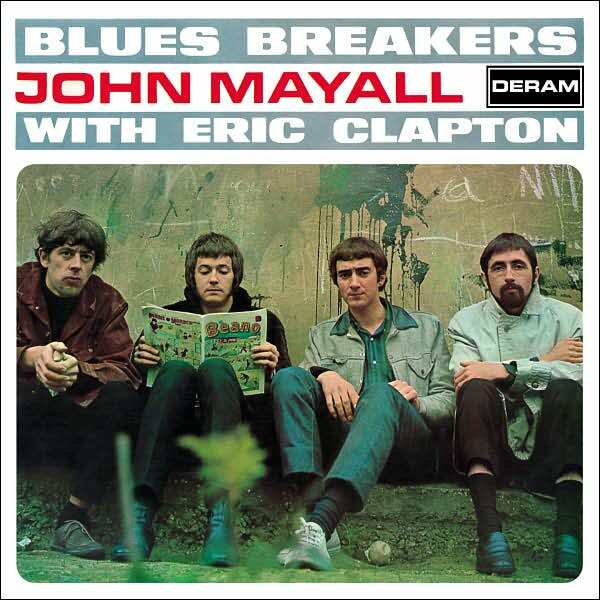 This band oozed raw psychedelic talent. A true toss up and matter of preference. Do you prefer folk or blues? Vote! I hope you enjoyed the list. I know there are many albums left out but, like I said, this is a subjective top 16. Happy voting! This is great! I had fun thinking about these old albums. Thanks for reading! Make sure to continue voting as the madness continues! 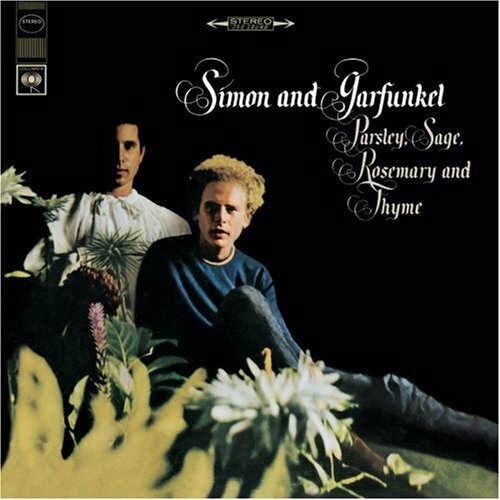 Again it seems unfair for anyone to go against Simon and Garfunkel but then again the votes are close. 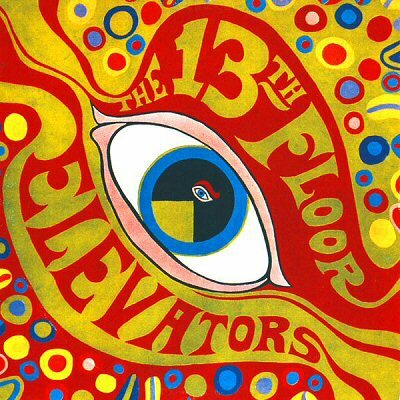 I feel bad for 13th Floor Elevators — they did not get a single one. I’m tempted to toss in a sympathy vote. Glad I got to know about Donovan today. I think I may close up voting at like 2 pm ET to allow anymore votes that come in. The elite eight begins this afternoon!